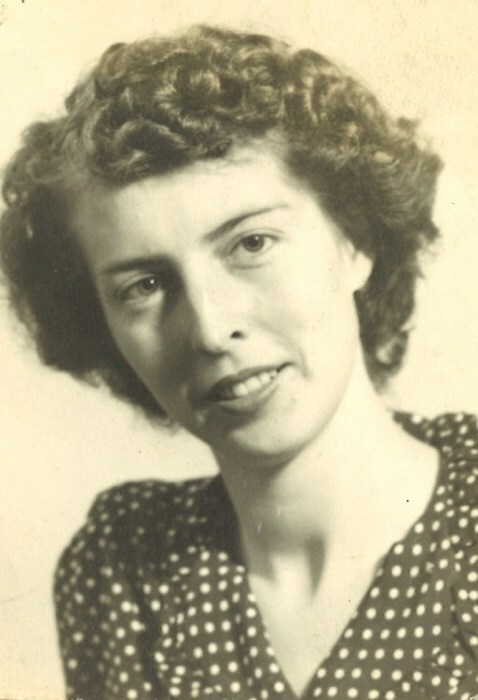 Cosette Killingsworth Chalker, 92, passed early Monday morning, January 21, 2019, after a brief illness. Funeral services will be held at 2 P.M. Friday, January 25, 2019 at the Ward Wilson Funeral Home Chapel with Reverend Ricky Martin officiating. 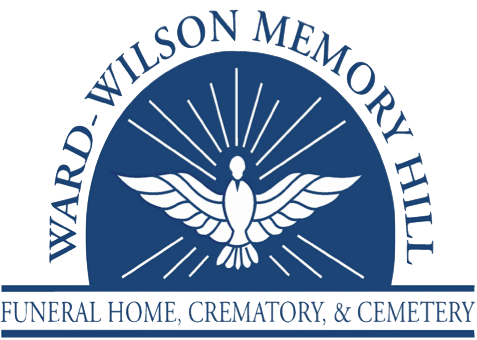 Burial will follow at Gardens of Memory Cemetery with Ward Wilson Funeral Home directing. The family will receive friends at the funeral home from 6 to 8 P.M. Thursday, January 24, 2019. Cosette was born February 12, 1926. She graduated from Wicksburg High School. After marrying, she moved from Bald Hill, Geneva County, to the Dothan Area in 1956 but lived most her life in Rehobeth, Alabama. She retired from Warner Brothers Garment Factory. She was also a long time member of the Seventh Day Adventist Dothan. Cosette was preceded in death by her husband, Bob H. Chalker, son, Joseph Gerald Chalker, son, Ruben Lee Chalker, sister, Jean Johnston, and parents, Vaughn and Annie Killingsworth. Survivors include son, Dudley Chalker (Peggy), granddaughter, Paula Chalker Givens (Danny), great-grandchildren, Jerel Givens and Brianna Givens.